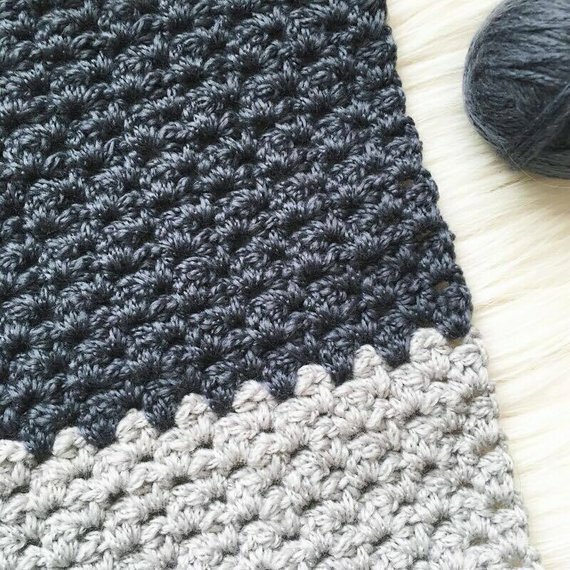 Sometimes you just need something cozy to wrap around yourself. 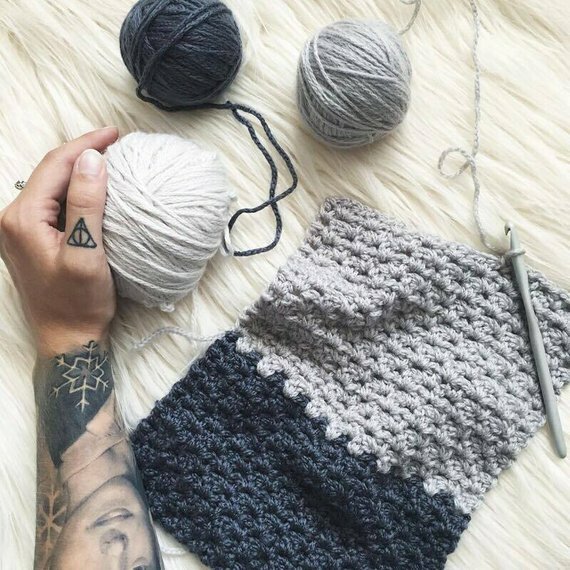 Grab this pattern, some delicious yarn (yarn used in photo is Woolfolk Far) and some quiet and create yourself that wonderfully comfortable and cozy handmade scarf to cuddle up to on those chilly days. 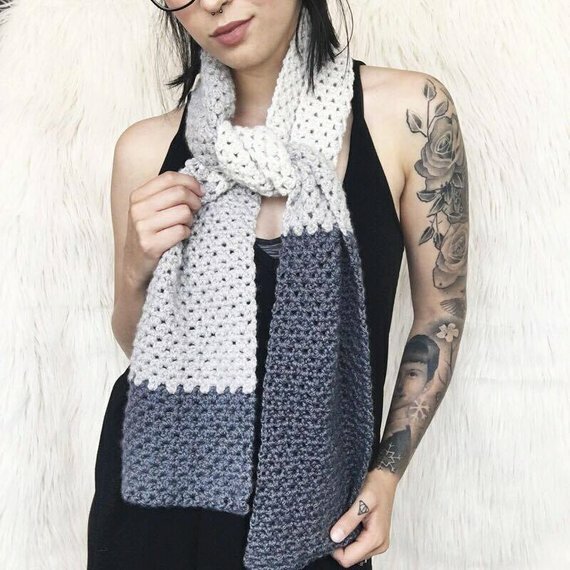 The Isabel Scarf Pattern is an easy level pattern perfect for those that are comfortable with their basic stitches and want to branch out to try something new.